We're working on the first leg of the BBB Wild Bill Book Tour, which will launch in June with the first leg of the tour ending in Deadwood at the Wild Bill Days Celebration. By my count, this is my 13th book and I always learn something I didn't expect when I get into the flow. Some tidbits have intrigued me for a very long time, like this one: "Stag his nibs!" What the hell does that mean? It comes from a newspaper report, in1874, when a kid yelled the phrase at Wild Bill Hickok, in a snowstorm. Actually, the full phrase is "Stag his nibs wid the long hair!" We'll come back to this intriguing slang in a moment. The biggest problem with Wild Bill is that his massive legend almost turned him into a cartoon character. I recently met some Old West fans from Britain who questioned whether Wild Bill even existed. Hickok is almost too perfect in his appearance and swaggering abilities. He seems made up. But, of course, he was a real guy. If you want to talk about gunfighters in the Old West, the whole enchilada—every single Western gunfighter ever portrayed on the silver screen—comes down to one man: Wild Bill Hickok. 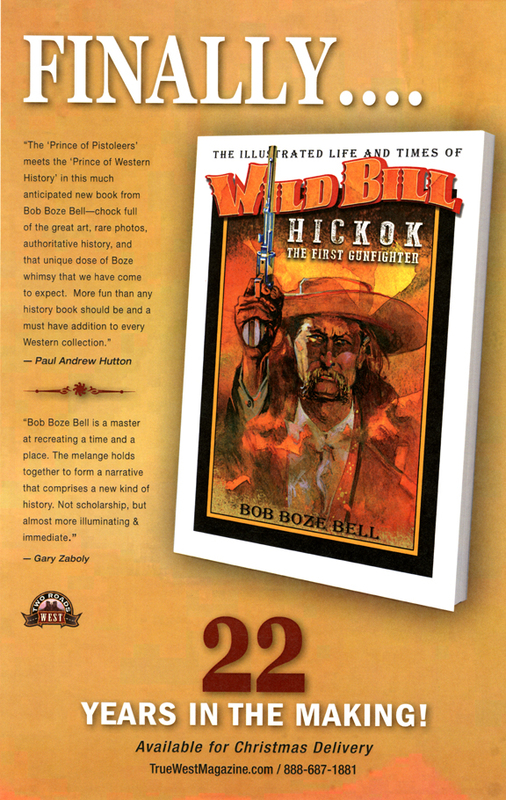 • More than 30 frontiersmen went by the nickname of “Wild Bill” and Hickok had other nicknames besides “Wild Bill,” including “Dutch Bill,” “Duck Bill,” and “Shanghai Bill.” Not bad for a guy named James. Yes, his name wasn't Bill, or even William. The phrase "He's a real 'Wild Bill'" appears to have been a blanket explanation for anyone who displayed excess bravery and a woman allegedly bestowed the moniker on him over a random incident that is lost to history. • Hickok liked to tell tall windies. He is quoted as saying, “I would be willing to take my oath on the Bible that I have killed over a hundred, a long ways off.” And, after telling a particularly impossible adventure, someone would invariably ask him, “But Bill, how did you escape?” A poker-faced James replied, “I didn’t. I was killed.” In spite of his being a “leg puller” Wild Bill would usually add a disclaimer: “Pretty near all these stories are true.” That's pretty damn honest, if you ask me. • Although Wild Bill supposedly had a magical horse (Black Nell) he usually preferred to ride a mule. Wild Bill: "Come and take it." 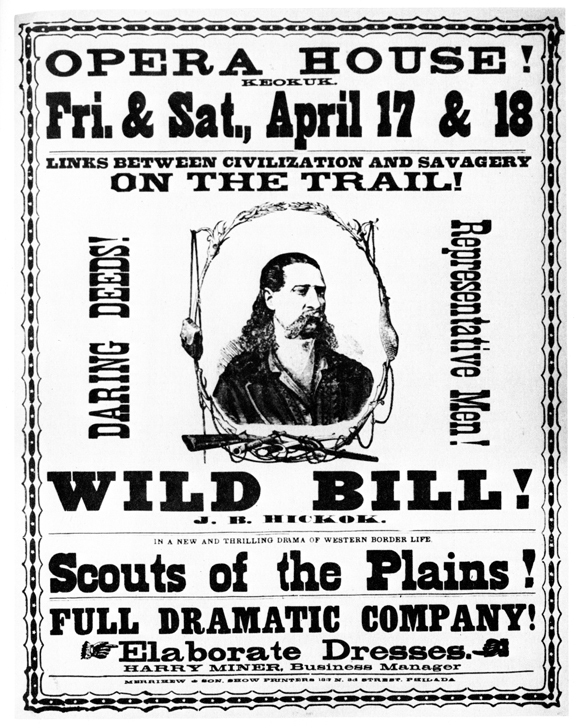 • Every Western movie showdown owes its genesis to one event: The Springfield, Missouri showdown between Wild Bill Hickok and Dave Tutt on July 21, 1865. Two men face off on a public street to shoot it out. Only one survives. Cue the music. 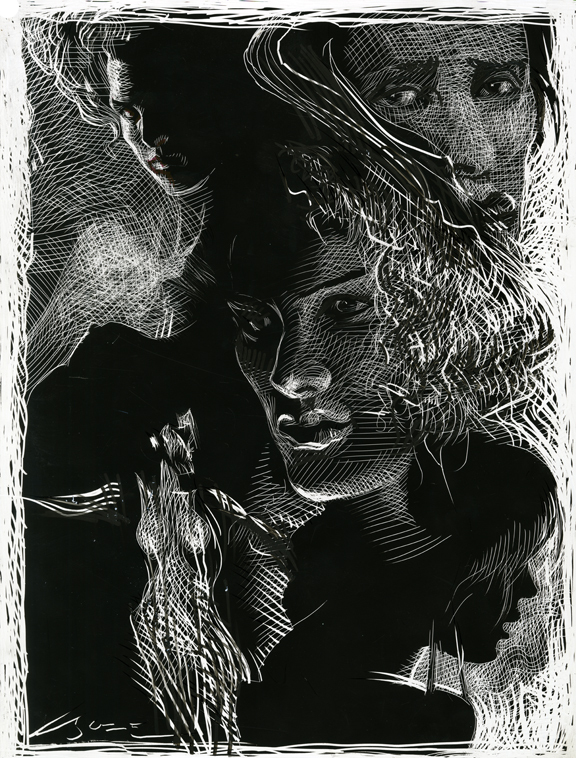 This is the prototype for everything that follows. Somebody throw some water on that woman! • The Town Tamer: Wild Bill is the prototype for the man with the badge who kept the peace in the Kansas cow towns. Others, of course, had their reputations backdated to compete with Wild Bill (Wyatt Earp, Bat Masterson and Bill Tilghman to name a few) but it is Hickok who walked the walk and created the image of the fearless lawman walking down the center of the Main Street, eyes scanning the saloons for potential trouble. • Wild Bill was way ahead of his time. He absolutely set the style of what a lawman-gunfighter should look like. 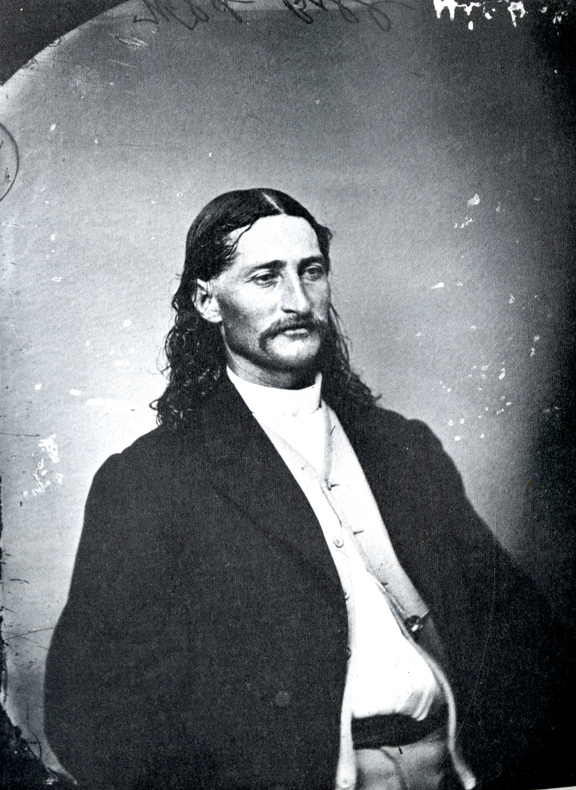 Unlike most of his contemporaries, who looked and dressed like Victorian bankers, Hickok wore wide-brimmed hats and a red sash, with pearl-handled pistols worn butts forward. It would take the prototype he created in the 1870s almost a half century to catch up with the look Wild Bill pioneered. • The Rock Star: Wild Bill toured as the star of the Combination, between the years of 1872-74, when he quit the stage for good. He hated acting and show biz because of the fakery. • And, finally, we come full circle to the phrase that has stumped me for the past 40 years: "Stag His Nibs wid the long hair!” It was yelled at Hickok as he left show business in a snowstorm in Rochester, New York and a reporter wrote it down. The article appeared in the Rochester Democratic on March 14, 1874, when an "impudent youngster" newsboy recognizes the famous Westerner. Finally, it can be told exactly what this phrase means. And if you buy the book, it's on page 83. "Oh, look at that self-important man with the long hair."